Dubai is synonymous with duty-free shopping, luxury and excess and Dubai Duty Free is no exception. The company is a global icon, sponsoring charities and sports events worldwide, including the richest horse race in the world. 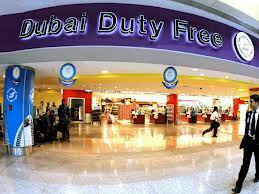 Like everything to do with Dubai, Dubai Duty Free is unashamedly massive, glamorous and user-friendly. It is, quite plainly, a huge mall situated at Dubai airport and does not pretend to be anything else. For those who have a healthy credit card balance or holiday savings, and love bargains – this is a veritable paradise for consumer excesses and great deals. Not only can you purchase almost anything legal at Dubai Duty Free, but the prices are rock-bottom and there are constantly special offers on the go, as well as competitions giving away fantastic luxury prizes such as cars, holidays and motorbikes. 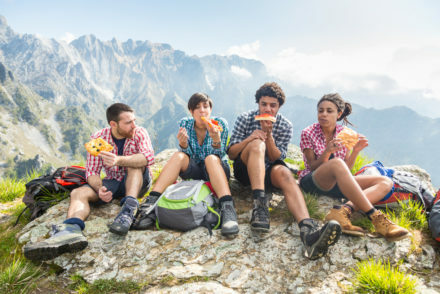 The list of goods is too numerous to mention here, but there is a comprehensive one available on the company’s website and it is a good idea to visit this for planning purposes before you venture into the aisles of this mega-shop. Duty Free Shops are present at both the Arrivals and Departure sections, with Terminal One and Three presenting the richest pickings. 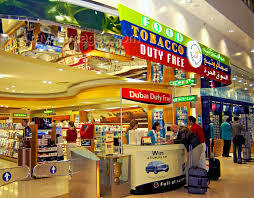 Not surprisingly, Duty Free at Dubai Airport is one of the top airport retailers in the world, valued at billions do US dollars and employing over 5 500 people. 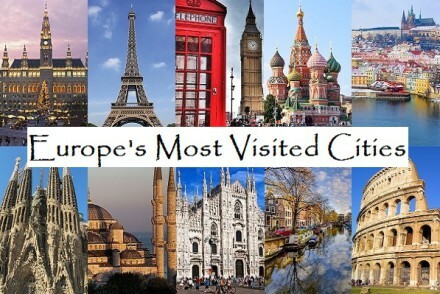 Since 2008, the retail space has more than doubled and the operation has received more than 150 awards for excellence.